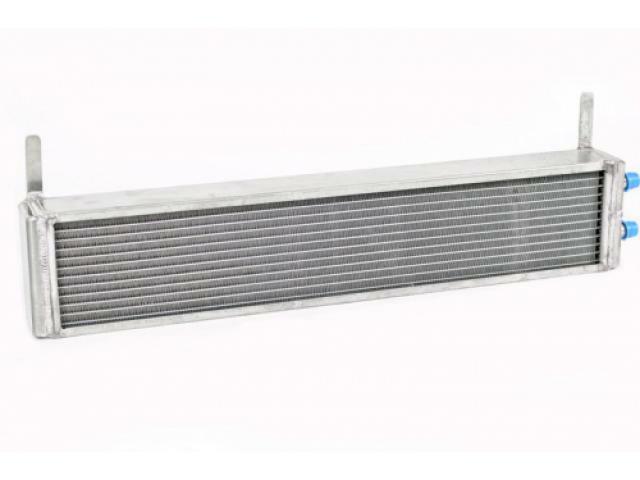 Product description: Our custom-built HE's use furnace brazed cores (no epoxy) resulting in better heat dissipation and are heliarc welded with CNC precision machined billet aluminum necks. It has a 1.8 liter fluid capacity and 4000 sqare inches of fin area to help battle the heat soak issues! For SRT-6.